Arginine is an amino acid that can be found within the body. Incorporating arginine into your diet could assist recovery, help reduce fat levels and provide ergogenic benefit. Post workout consumption of arginine combined with carbohydrate can help replenish glycogen stores faster. Glycogen stores are significantly depleted during training. This provides the energy to make sure the muscle used can contract. When glycogen stores are depleted they need to be replenished via post workout nutrition such as food or supplementation. Supplementation with arginine is one example of this. 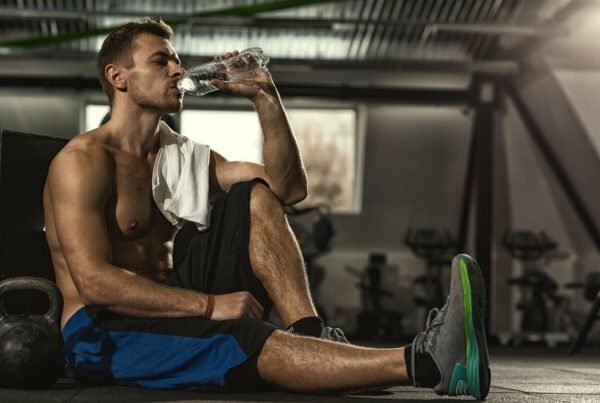 Studies have shown that the use of arginine in post workout nutrition can help replenish glycogen stored up to 35% faster than without arginine. Arginine does this by making fat more available as an energy source. This means the body becomes more efficient at glycogen replenishment. It has been shown that if glycogen stores aren’t fully replenished this can have a negative effect on strength performance and performance drops below optimum intensity and maximum effort. Arginine will also help increase blood flow. 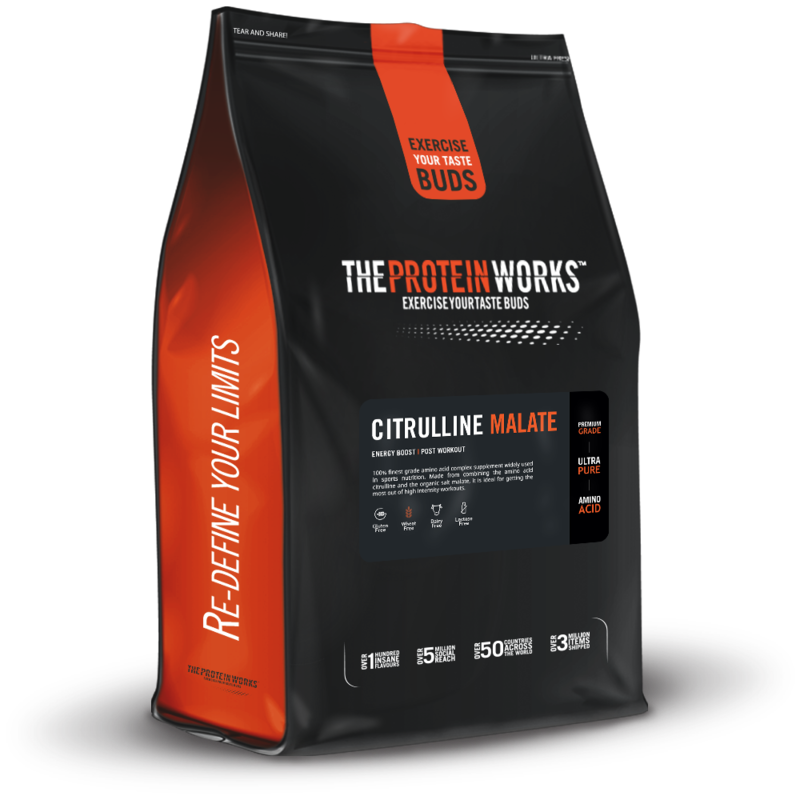 This increases the amount of nutrients that can be delivered to the muscles to help recovery of the muscle tissue. Arginine also assists the process of protein synthesis, which is when muscle tissue is repaired. Muscle tissue needs to be repaired quickly and efficiently to grow back bigger and stronger for the next training session. 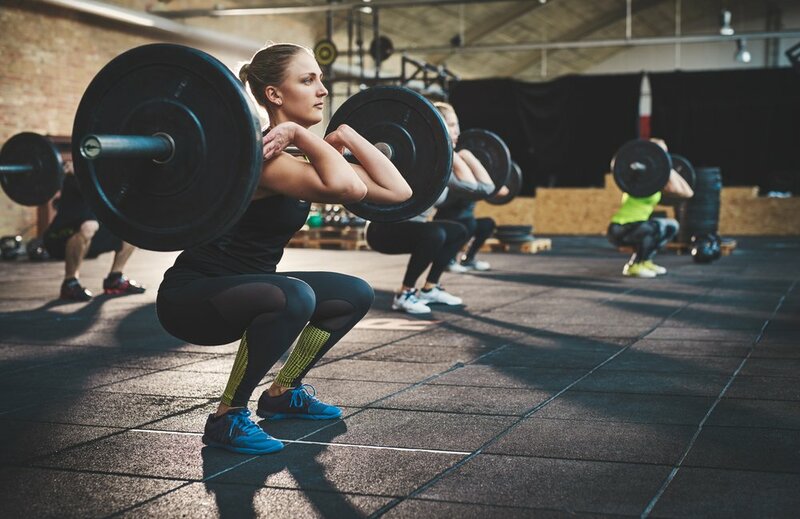 Arginine can also support recovery by counteracting the catabolic effect and muscle breakdown associated with a long bout of intense exercise. 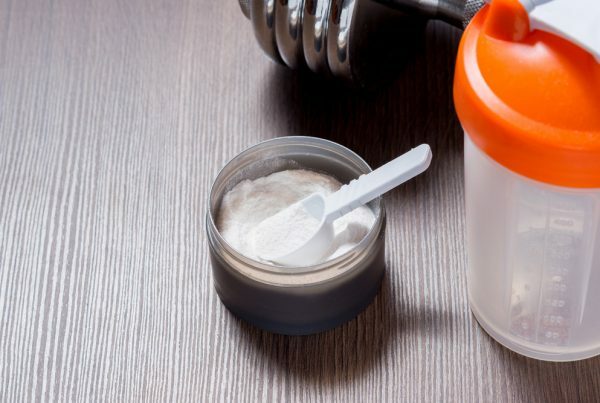 Recommended use of arginine would be to take 5-10 grams alongside a post workout protein powder with a high amino count, a good quality carb such as waxy maize starch and dextrose to help with glycogen replenishment. This makes a good rounded post workout nutritional shake. 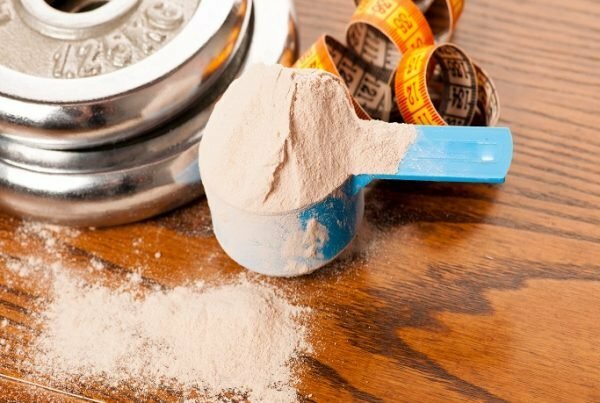 Why Take Whey Protein Post Workout?